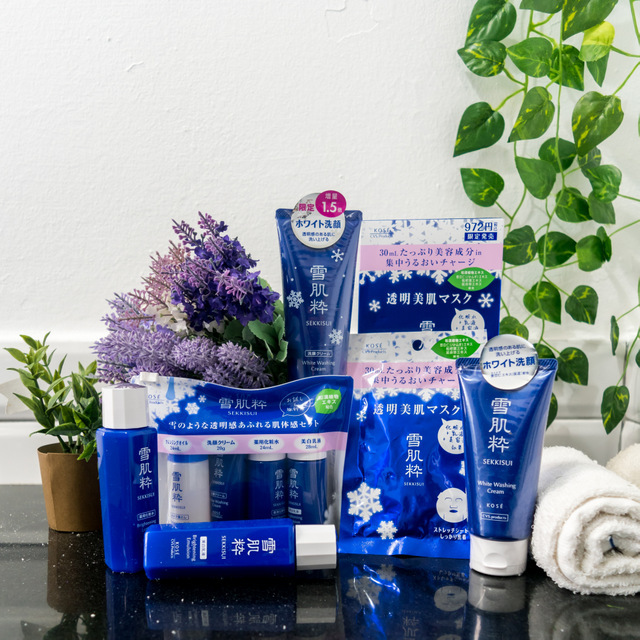 KOSÉ SEKKISUI, 7-Eleven Japan’s best-selling skincare product, has become available in 7-Eleven stores in Singapore since 28 February 2018. 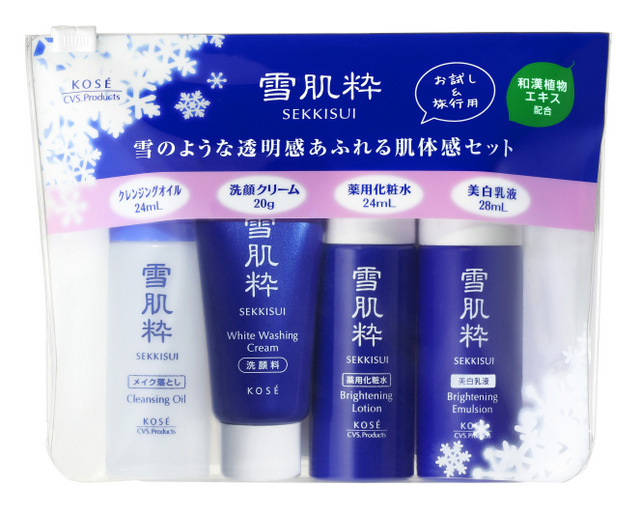 Now you can get KOSÉ SEKKISUI White Washing Cream, Brightening Lotion, Brightening Emulsion and the Moisturising Radiance Mask priced between S$6.90 and S$13.90 at most 7-Eleven stores. A skincare travel set containing the the full set of cleansing oil, white washing cream, brightening lotion and brightening emulsion is available at S$17.